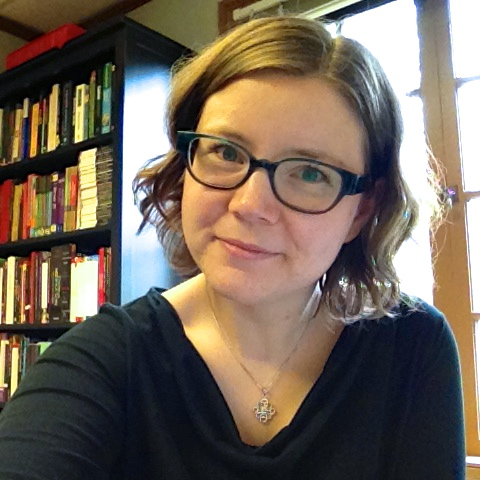 Teaching Materials: Introduction to Literature & Writing | Keri Sanburn Behre, Ph.D. The below materials are from Week 2 of my hybrid Introduction to Literature & Writing course, in which we utilize a “flipped classroom” model to maximize our in-class time with discussion, hands-on research experiences, and writing workshops for three literary argumentation papers. Mark your Literary Terms of the Week presentations in your calendar! Here’s a PDF of the schedule. Order a copy of the Folger Shakespeare Cymbeline for Week 6. It’s cheap! Here it is at Powell’s, Fetchbook, and Amazon. Finish up with our Week 1 Classroom, if you haven’t already. Take a quick look at your first essay assignment; I will provide a paper copy and we’ll discuss in class. The Classic Fairy Tales, Brothers Grimm, “Snow White”  (Tatar 83). The Classic Fairy Tales, Sandra M. Gilbert and Susan Gubar, “Snow White and her Wicked Stepmother” (Tatar 291). Create your own “literary timeline” that represents the British and American literary periods you read about in Abrams. This may be as artistic or ascetic as you wish. *You will be asked to upload an image of your literary timeline on next week’s quiz. In preparation for this week’s quiz, choose and carefully annotate a passage (two paragraphs at the most) to which you are particularly drawn in the Brothers Grimm version of “Snow White.” It might be a passage that interests or puzzles you, shocks or troubles you, moves you or bores you, or makes you wonder what critical piece of information you need to understand it. Have this annotated passage at the ready when you begin your quiz. The Classic Fairy Tales, Hans Christian Andersen, “The Little Match Girl” (Tatar 233). The Classic Fairy Tales, “Lasair Gheug, the King of Ireland’s Daughter”  (Tatar 90).